Lodging is central to the success of your vacation. It must meet your needs and be comfortable after a day filled with activities and discoveries. With proper lodging, your getaway will be memorable! If you are planning a family stay, a suite with kitchen or kitchenette will allow you to keep snacks and meals cold, proving ideal for the kids’ cravings. It is also very convenient to prepare a warm lunch before a day filled with adventure! 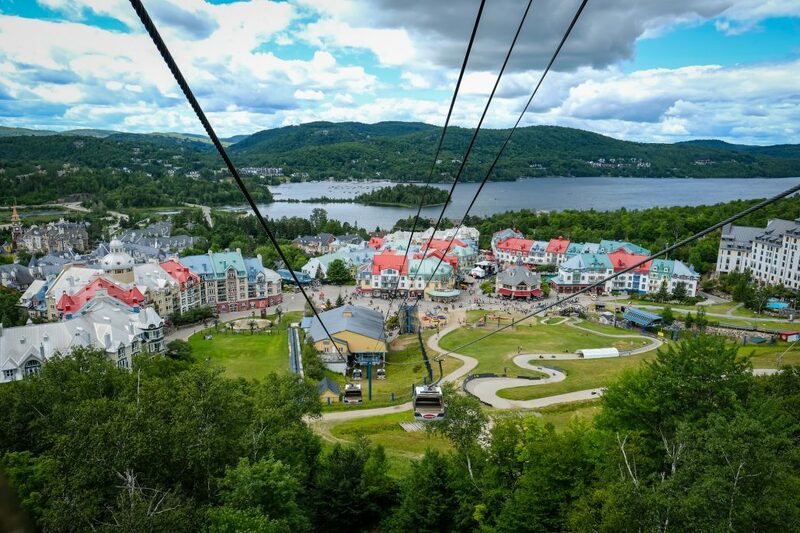 At Tremblant, kids 17 and under stay for free when they share their room with an adult. When you book directly with us, we guarantee the best price. If you find a better price for your lodging anywhere on the Internet than the one you already reserved with us, we will match that price in the 48 hours following your booking. A few hotels offer free accesses to various activities. During summer, all our hotels offer access to an outdoor pool. Moreover, they are located only a few minutes’ walk from splendid Lac Tremblant and from Aquaclub La Source. 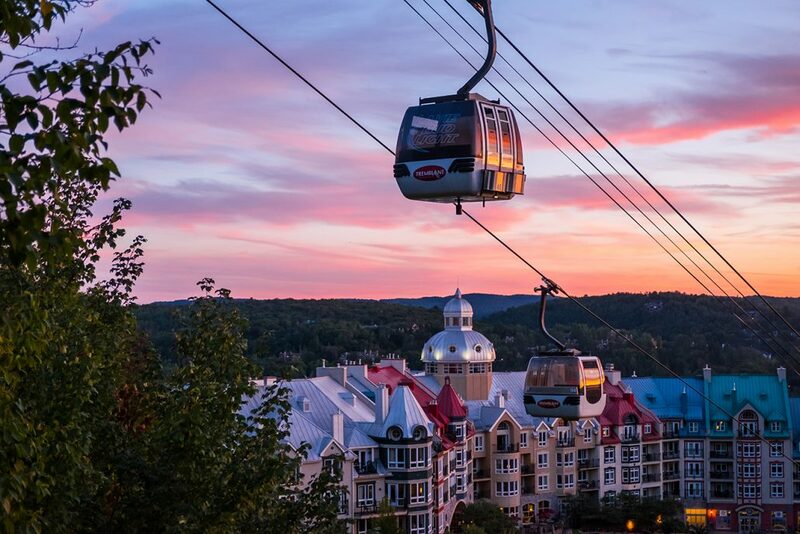 Lodging at the heart of the action in Tremblant’s pedestrian village is a must! Dozens of boutiques and restaurants, equipment rentals, ticket offices and activities at your doorstep! Fully enjoy your stay and leave your car keys tucked away for the duration! Many hotels are equipped with fitness rooms. In all these cases, you’ll be carried away! A few hotels offer free access to storage for your skis and bikes. Ideal to leave your room uncluttered with your equipment! 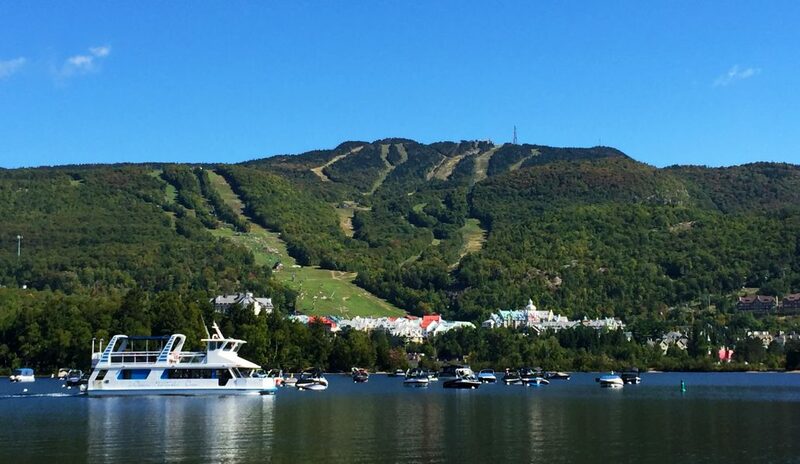 Lodging in Tremblant, 100% vacation!